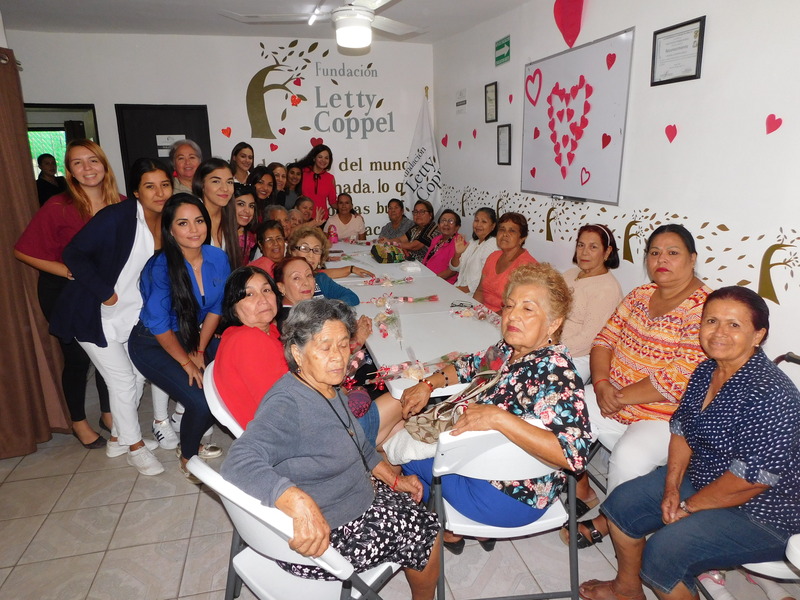 Letty Coppel Foundation concerned about the difficult task of parenting; opens a space for reflection and exchange of experiences in which fathers and mothers may give alternative ways to improve the relationship with their children to improve the family relationship and its impact in school. Its necessary to provide the school for parents because there must be a better orientation in the difficult but pleasant task of parenting. This school has been created based on the belief that the fundamental framework for the development of students is their own family. Fathers and mothers are the essential figures and most important role model for their education. 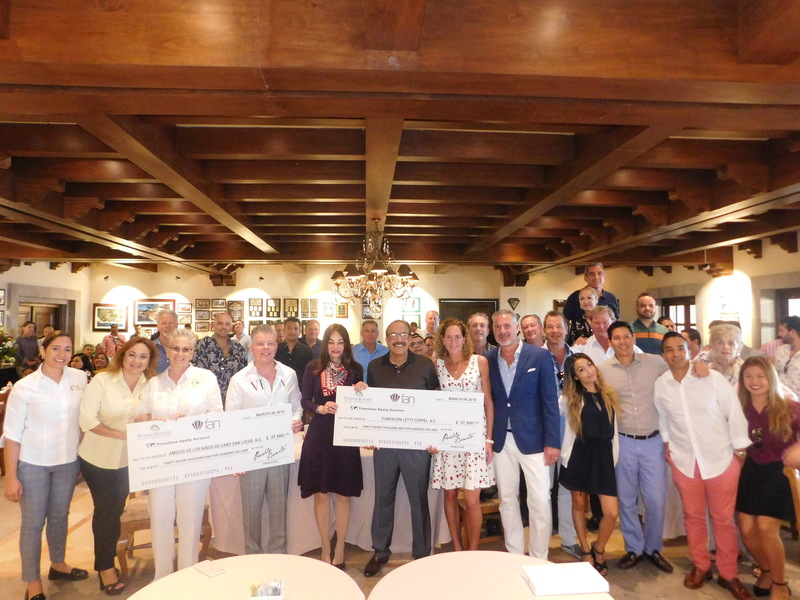 In this sense, the best thing parents can do for them is to be prepared, equipped with the knowledge, skills and educational strategies that allow fully educate them as people. 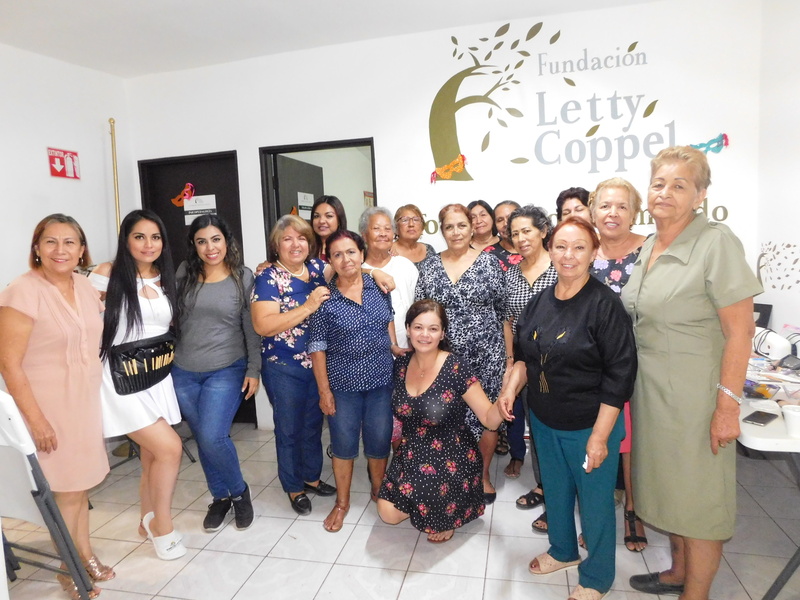 Letty Coppel Foundation receives a donation.